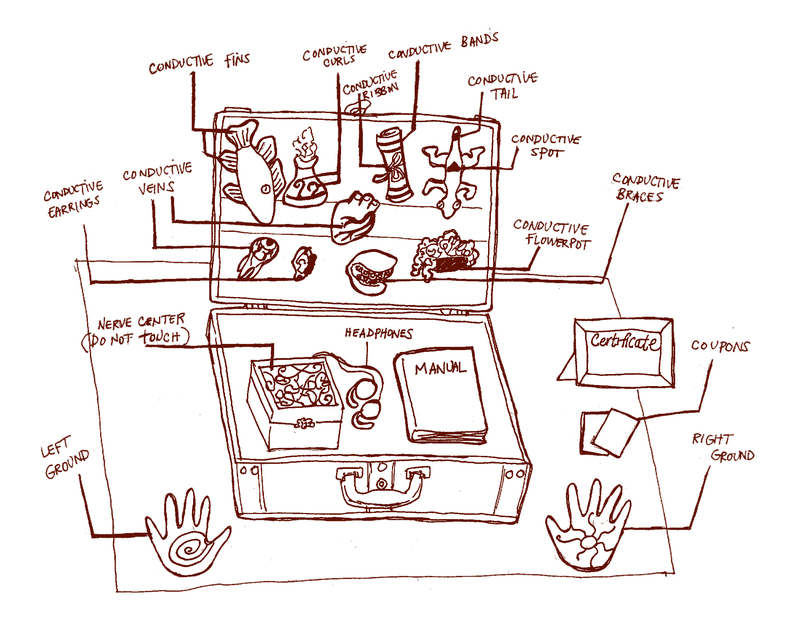 The Truly Terrific Traveling Troubleshooter (by Jess Marcotte and Dietrich Squinkifer) is a radically soft suitcase game about emotional labour and otherness. In this game, we speculate about what would happen if emotional labour were valued as it should be — as in, the same way we value other labour. Here’s the source code for this digital-physical hybrid project. A digital port of the game exists here. 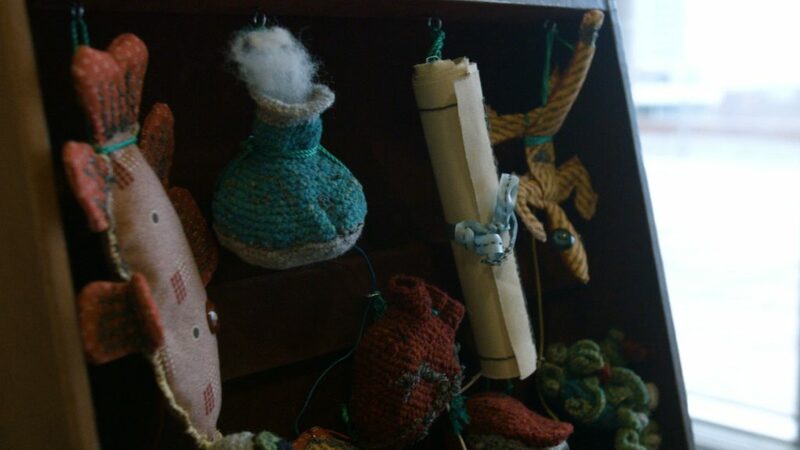 You can check out the game page here. The digital port of this project was supported by the Hexagram Network.